Thanks to our good friends at Icon Distribution we have two double passes to giveaway to the brand new family adventure – Belle & Sebastian 3: Friends For Life which hits Australian cinemas on June 28th. 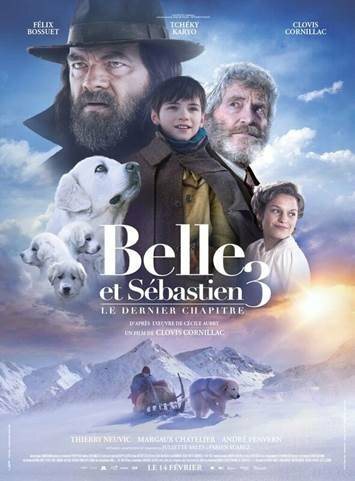 In the final chapter of the trilogy, Sebastien (Felix Bossuet) will try anything to protect Belle from her previous owner. So to enter private message our Facebook page and tell us what your favourite moment has been in this franchise to date.